“Please can I have a flat, lifeless style?”requested no client EVER. It’s all about the volume. 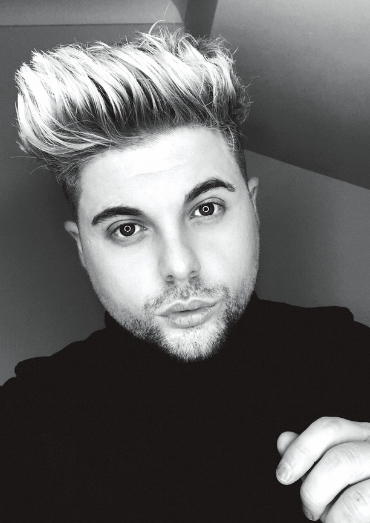 Here Revlon Ambassador and assistant manager at Mark Leeson’s salons, Joseph I’Anson, reveals the products you need to ramp up a style. 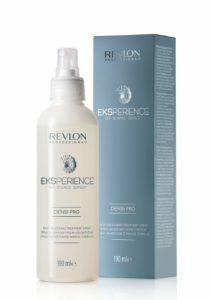 Revlon Professional Eksperience Densi Pro Thickening Treatment Spray is formulated to instantly volumise and restructure the hair providing thickness and density. It is enriched with active ingredients of marine, vegetable and other deviations, ideal for restructuring fine and fragile hair fibres. 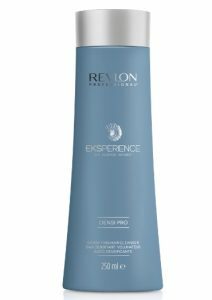 Revlon Professional Eksperience Densi Pro Cleanser is a formulated cleanser that gives body, vigor and vitality to hair that has become thin and dry. This wonder product contains ingredients that help to give volume and have an anti-ageing effect. With Acquamris Complex for fine and ageing hair. 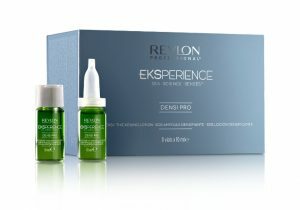 Revlon Professional Eksperience Volumizing Booster Dose is a relaxing, in-salon volumising treatment that gives hair that extra boost of bounce and body without feeling heavy. 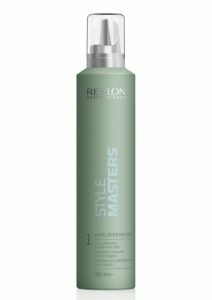 Revlon Professional Style Masters Volume Amplifier Mousse is a volumising fibre mousse that gives the hair body and volume with a soft texture while holding the style for hours. For more news from Revlon Professional click HERE.